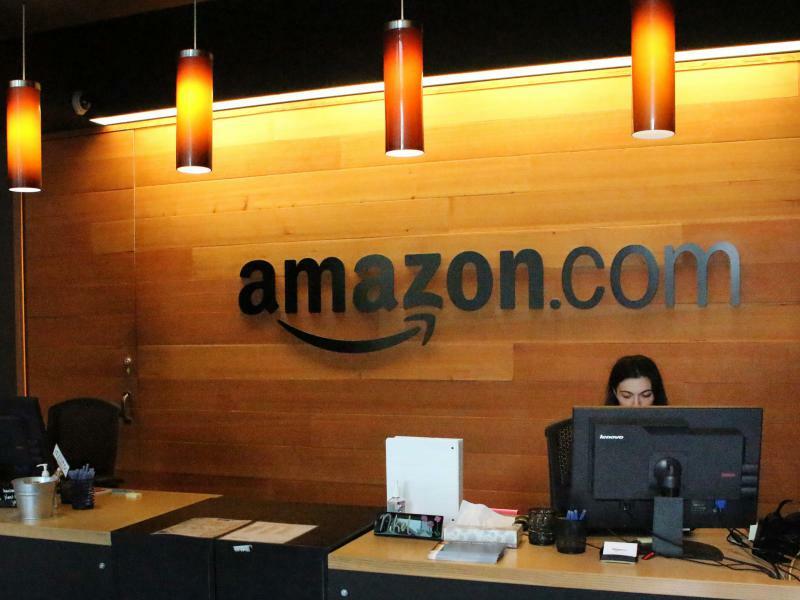 On Tuesday, Amazon annnounced it will open a new fulfillment center in Macon. Pictured, a fulfillment center in Shakopee, Minnesota. The deal, dubbed “Project Unicorn,” was rumored for months. But Macon Mayor Robert Reichert said it took a $1.5 million grant from the governor’s office for road improvements to seal it. He says Macon is a popular spot for distribution centers. “It’s conveniently located in the Southeast with the Savannah International Port only 160 miles east of Macon-Bibb County. We’re also located on this International Commerce Corridor so that we’re only 85 miles south of Hartsfield-Jackson International Airport, ” Reichert said. 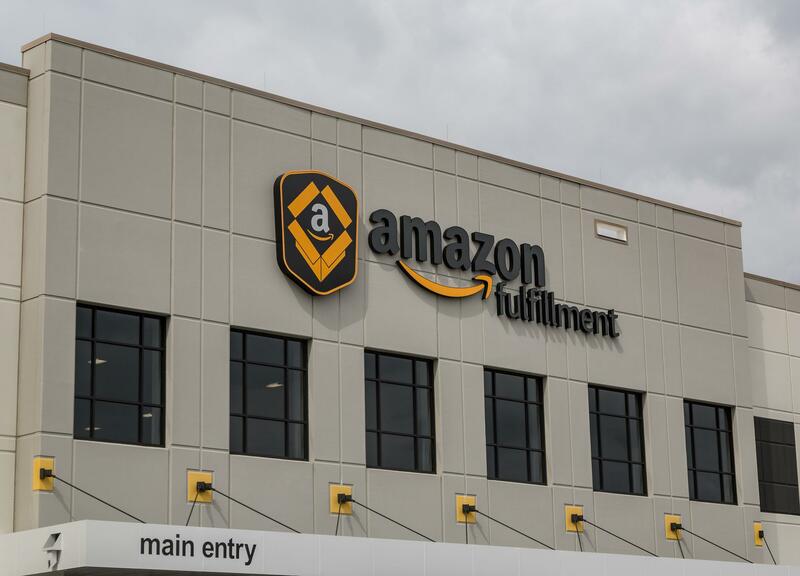 Amazon's vice president of North America customer fulfillment, Sanjay Shah, says the jobs will come with competitive pay and benefits. Gov. Nathan Deal says suppliers can reach 80 percent of the U.S. population from Georgia in a two-day truck drive or two-hour flight. Reichert said construction on the one-million-square-foot facility is expected to start within the next 90 days. 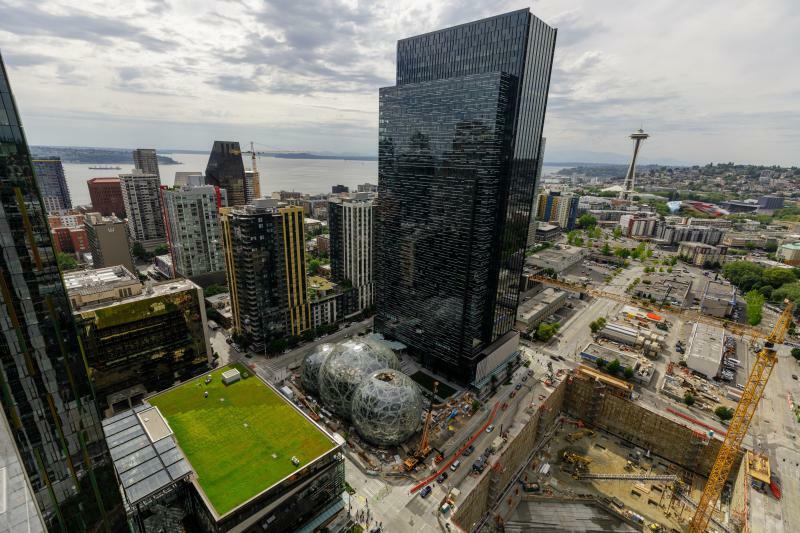 Georgia has also entered a bid for the site of Amazon's second headquarters, expected to bring 50,000 jobs. 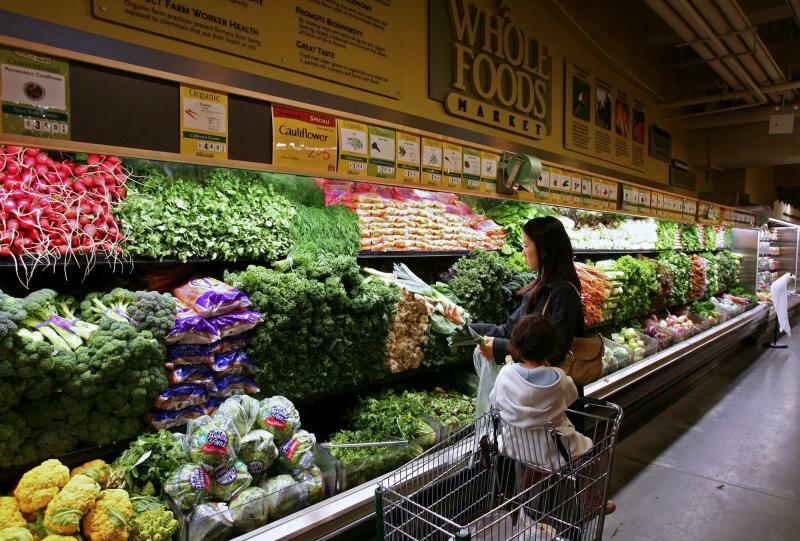 When the news broke that Amazon had agreed to buy Whole Foods for $13.7 billion, the retail food sector went a little bananas. The stock prices of large food retail chains, such as Costco, tumbled a bit. And this headline from Business Insider helps explain it: Amazon is acquiring Whole Foods — and Walmart, Target, and Kroger should be terrified. 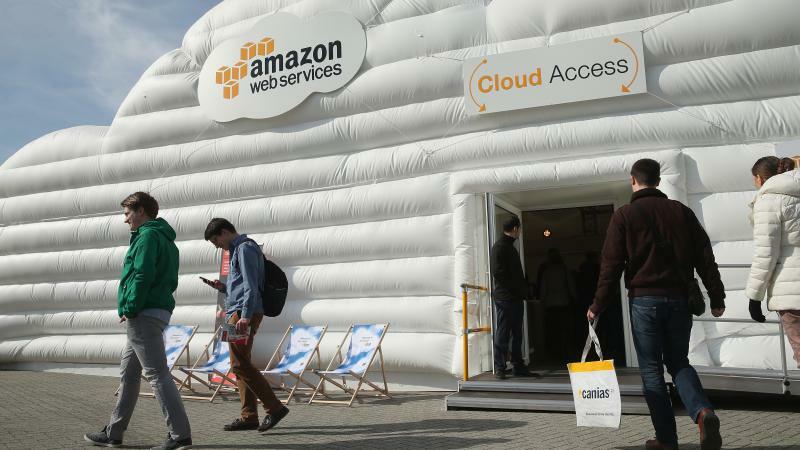 Amazon Web Services (AWS), the world's largest provider of internet-based computing services, suffered an unspecified breakdown on Tuesday.